This image was created for Young, Foxy, and Free magazine's annual music issue. The image was my concept and art direction. 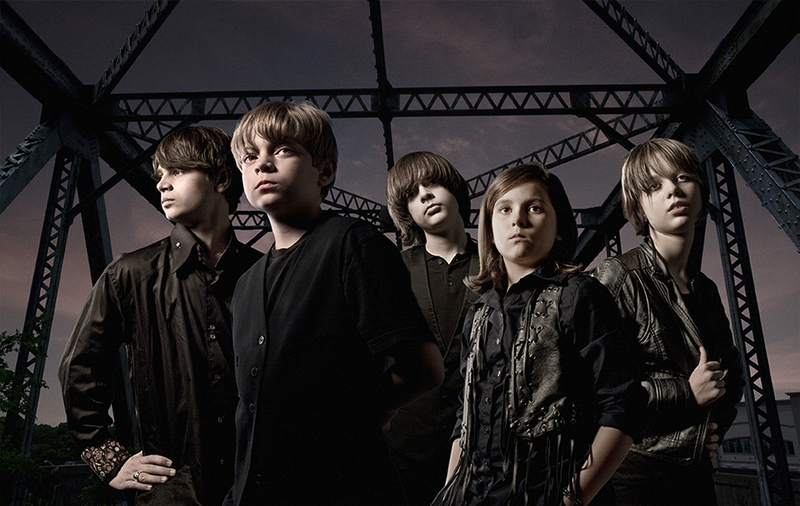 Each of the band members were shot separately, as well as the bridge and the sky, and pieced into place in photoshop.